Showing results by author "Christian Wolmar"
India was the jewel in the crown of the British Empire. There were vast riches to be exploited and vast numbers of people to be subjugated. How better to achieve these aims than by building a rail network that facilitated the export of raw material and made it easier for troops to travel around the country to tackle uprisings? India joined the railway age late: the first line was not completed until 1853, but, by 1929, 41,000 miles of track served the country. 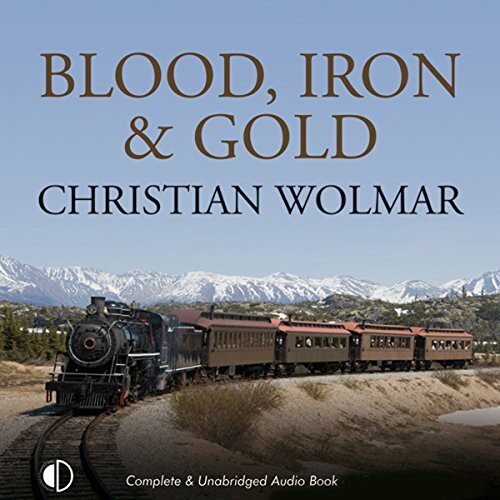 Blood, Iron, and Gold reveals the huge impact of the railways as they spread rapidly across the world, linking cities that had hitherto been isolated, stimulating both economic growth and social change on an unprecedented scale. 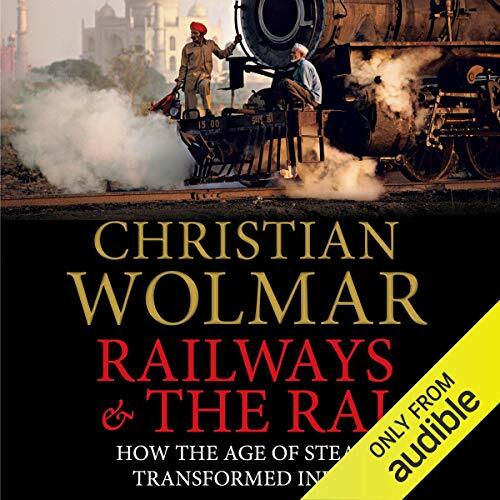 From Panama to the Punjab, Christian Wolmar describes the vision and determination of the pioneers who developed railways that would one day span continents, as well as the labour of the navvies who built this global network. The opening of the pioneering Liverpool & Manchester Railway in 1830 marked the beginning of the railway network's vital role in changing the face of Britain. 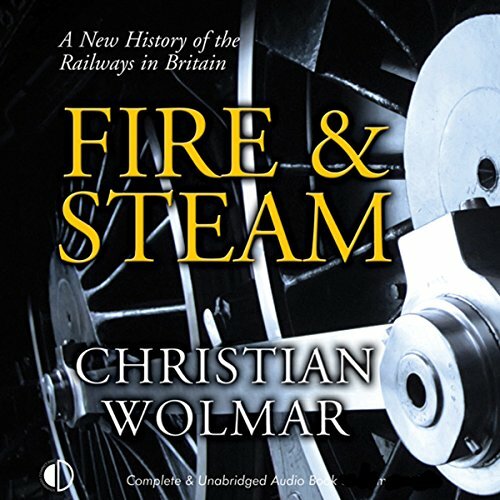 Fire & Steam celebrates the vision of the ambitious Victorian pioneers who developed this revolutionary transport system and the navvies who cut through the land to enable a country-wide railway to emerge. A story of how technology impacts society.